Does your startup business really need artificial intelligence? Artificial intelligence does not come cheap. Although these technologies serve as a potent competitive advantage, they are often out of reach for startups and small businesses. So the question is, do startups really need AI? The global market for artificial intelligence (AI) is expected to grow from $3.2 billion in 2016 to a whopping $89 billion by 2025. A major chunk of this revenue is expected to come in the enterprise segment which is estimated to reach $31.2 billion by 2025. The explosion of AI has significant implications for businesses across industries. Up until now, one of the key differentiators between enterprises and startups is the agility that small businesses possess. With AI, enterprise organizations could process information and arrive at decisions much at the same pace as startups. Consequently, AI could provide large businesses a potent weapon that could help them maintain their lead over smaller businesses. But AI does not come cheap. The cost for developing the simplest of AI bots can run in five figures while anything more advanced can cost several hundred thousand dollars. In other words, these technologies are out of reach for startups and small businesses. At the same time, staying off AI could seriously hurt a startup’s competitiveness against the big guns. So the question is, do startups really need AI? First off, it is worth noting that artificial intelligence is not one entity and there are several layers to it. Take machine learning (ML) for example. This can be, at best, described as a subset of AI that focuses on making future decisions based on previous inputs. You could, for instance, build an ML model that processes hundreds or thousands of photographs to automatically identify human faces as opposed to their hands or legs. There is also deep learning. This is an advanced version of ML where the program teaches itself how to accurately arrive at certain decisions. In other words, you do not need human intervention to tell the program how to differentiate an eye from a ear. The program learns to do it by itself. A practical application of this can be viewed on Facebook where the platform identifies your friends in a photo with nearly 98 percent accuracy. This is without the developers having to teach the algorithm how to uniquely identify each of these people. Besides these, you also have robotics, natural language processing, computer vision and so on. Startup businesses can benefit from AI either as a consumer of technology or as a service provider. As a service provider, the decision to adopt AI is quite straightforward. For the most part, enterprise clients are still behind the curve when it comes to adoption of cutting edge technologies. As a service provider, you may offer AI as a service to these clients. This way, businesses get to upgrade their systems without having to invest hundreds of thousands of dollars in capital expenditure. The question is more pertinent to startups that need AI to compete effectively with their larger competitors. Do you really need to risk investments in AI when you could accomplish a lot with the same investments? This question needs to be approached from the perspective of the competitive ecosystem in your industry. A healthcare facility may deploy machine learning systems to accurately diagnose medical conditions of its patients. Called Clinical Decision Support Systems (or CDSS for short), these technology systems are becoming increasingly prevalent in the healthcare industry. However, is that a deal breaker for a hospital with highly qualified doctors? Not necessarily. While diagnostic accuracy improves with CDSS, startup healthcare establishments may still be able to serve their patients effectively without a need for this expensive technology. At the same time, there are industries where AI deployment could prove to be a competitive advantage for your business. 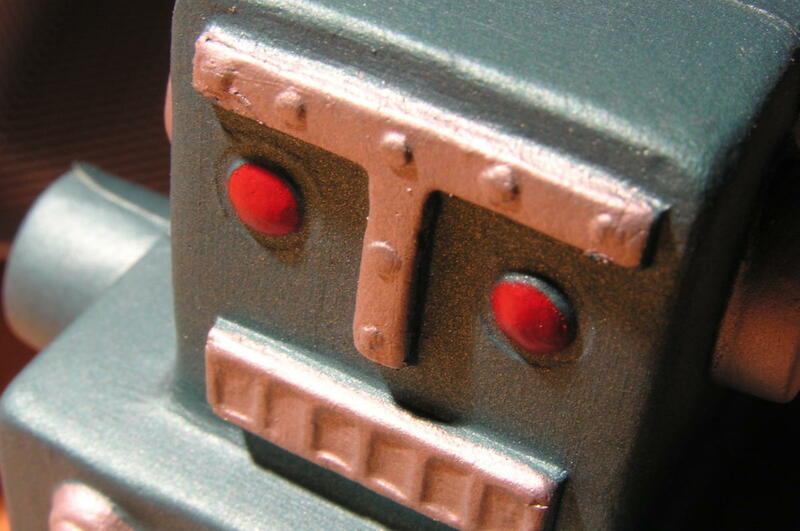 Bots could handle sales and support requests from dozens of customers at the same time. With NLP and speech recognition tools, these bots are capable of interpreting the query accurately and handling requests. In other words, a startup business may replicate the sales and support offered by a large competitor without having to recruit an equally large workforce. There are of course risks associated with this strategy. The artificial intelligence technology has not adequately evolved to completely replace human workers in their jobs. At the same time however, the cost to scale a bot operation from one unit to a hundred is much lower than training hundreds of individual human workers. In short, we are not yet at a stage where businesses can take a leap of faith on AI without considering the consequences. But the potential upsides to AI in the growth of startups exist and this is something that will only increase with time. Without getting into the debate of whether or not automation replacing human workers is a good thing, it is safe to say that startups may increasingly look at AI as a potent or a necessary tool in their operations with every passing day. Christopher Low is a developer and project manager from Sydney, Australia.